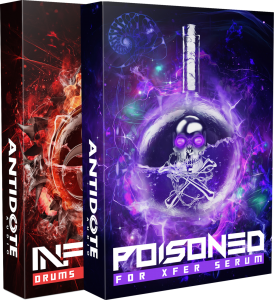 Poisoned for Xfer Serum is a Brutal Preset & Wavetable Pack for Serum. Inspired by the likes of Zomboy, Getter & Virtual Riot this pack features: 100 Serum Presets, 118 Serum Wavetables, 1 Ableton Project File. 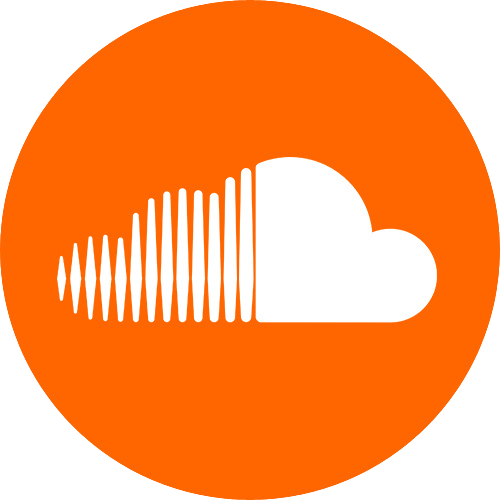 Packed with over 130 professional Serum Presets for Future Bass & Trap, 200 insane drum sounds and loops and 75 MIDI Lead/Chord Loops! 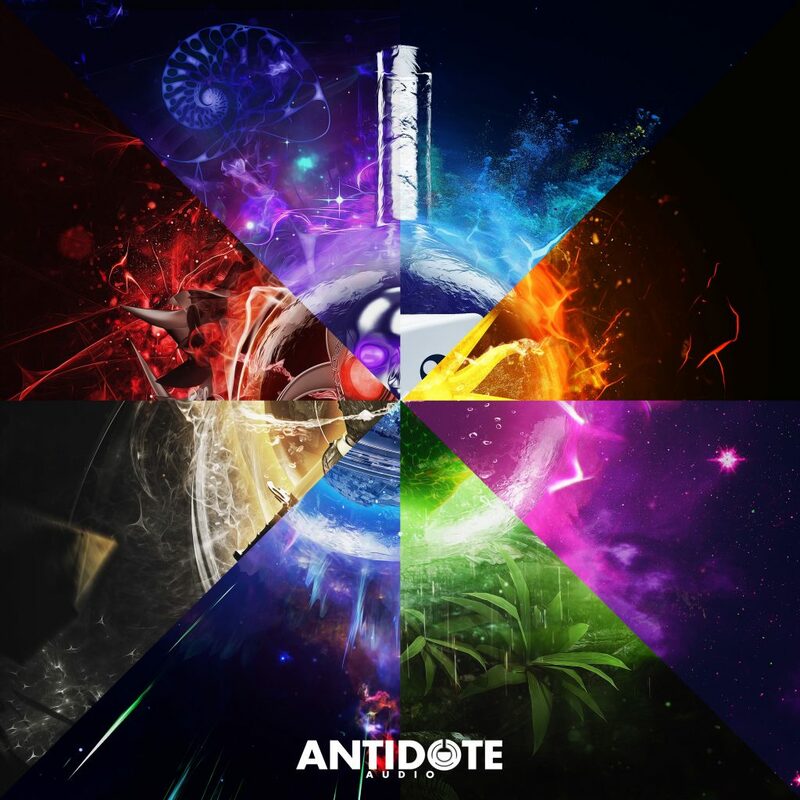 This bundle has everything you need to create the future anthems for Future Bass & Trap. With Secrets for Serum you’ll be able to instantly create lush, exciting melodies and progressions, knowing you’ve got the best of the best presets and wavetables to work with. 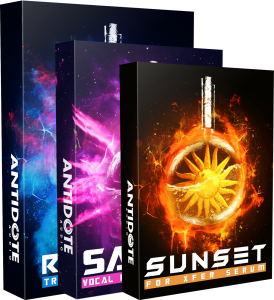 Providing even more inspiration and going hand and hand with Secrets are the 2 Expansion packs containing even more Serum presets to work with. 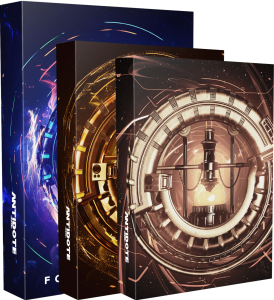 Plus an additional 200+ Drum Samples and 75 MIDI Melodies and Chord Progressions, these bonus packs have it all! 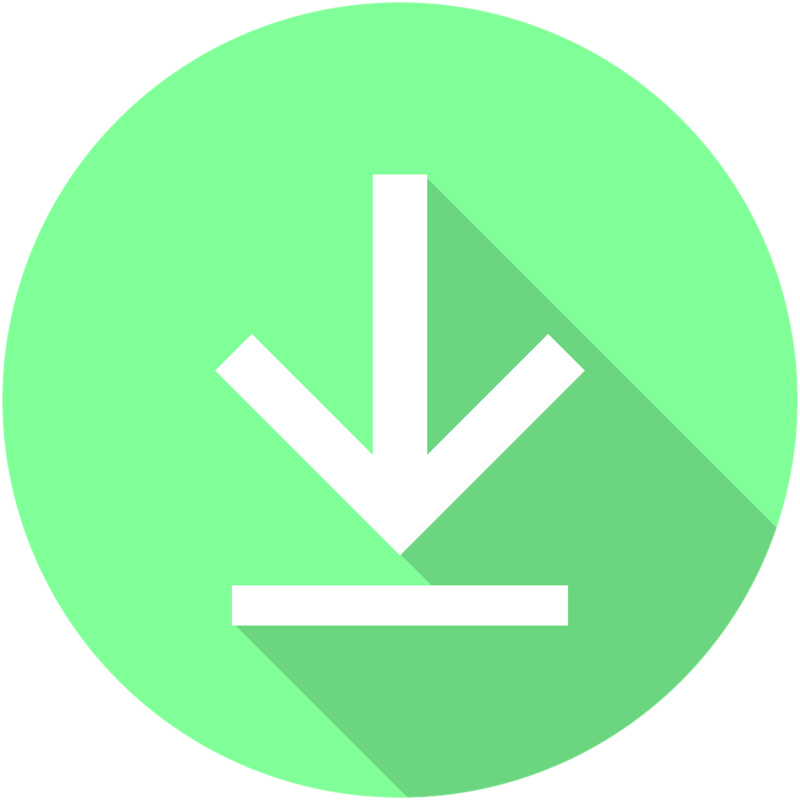 Infected Drums features over 600 Drum Samples, Loops & 1x Ableton Project File & 1x Fl Studio Project File for you to learn from. 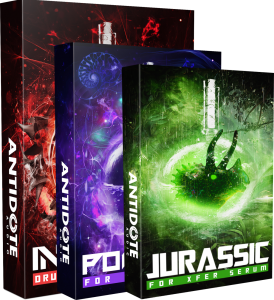 Jurassic for Xfer Serum is all about next level sound design, this pack is nothing but banger after banger of Serum Presets and Wavetables. Wanna impress your friends, this is the pack you need! Inside is 101 Serum Presets 39 Custom Wavetables. Want Everything?… All of our massive packs all in one big bundle! We can’t thank you enough if you do decide to get this massive bundle. 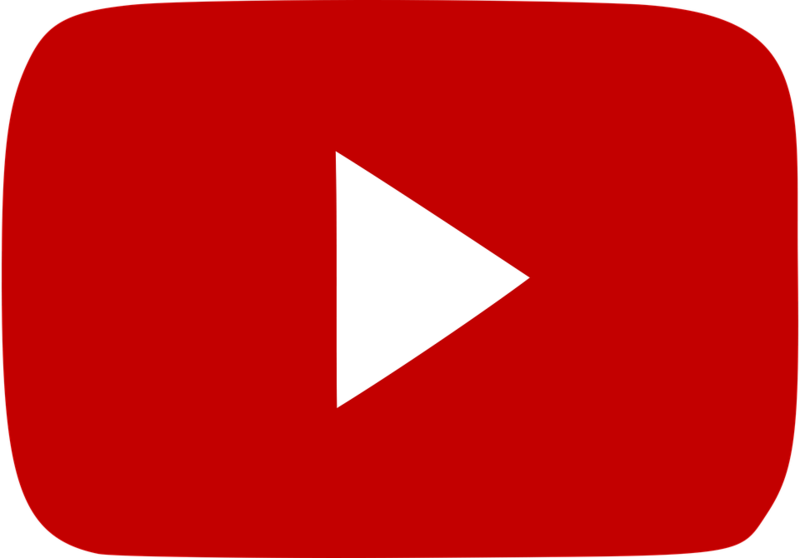 It speaks volumes that you love our stuff and your own music that you would want to invest in such a bundle!